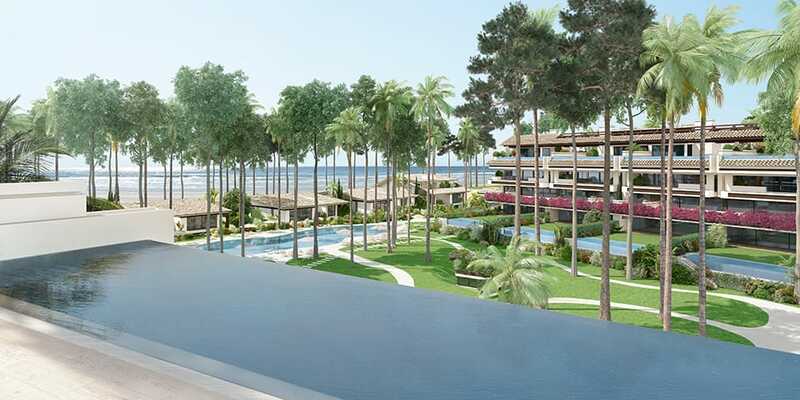 The Mabel Capital Group owned by Abel Matutes and Manuel Campos Guallar has acquired a spectacular beachside plot in Estepona and has plans to build 30 ultra-luxurious beachside homes. Beachside land is in short supply now, and Los Llanos de Estepona is a 36-hectare plot in one of the last undeveloped locations still earmarked for a residential development. And, because it is one of the last available seaside plots that may be turned into an urbanisation, the plot came with a hefty price tag of €600,000 per hectare. Currently, the area is planted with eucalyptus trees and is surrounded by luxury properties. 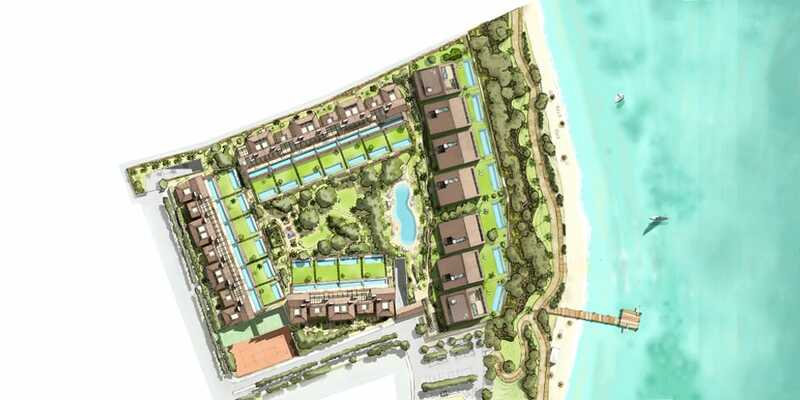 The top-end development to be created here will provide direct access to the popular coastal pathway and beach. According to Estepona’s town plan, there is permission to build semi-detached houses, but Mabel Capital Group has rather different intentions: its project encompasses the construction of high-end, single family residences. This means that the project will have to wait at least a year before building can get underway, as Estepona’s urban development plan (PGOU) will need to be changed to accommodate the project concept. 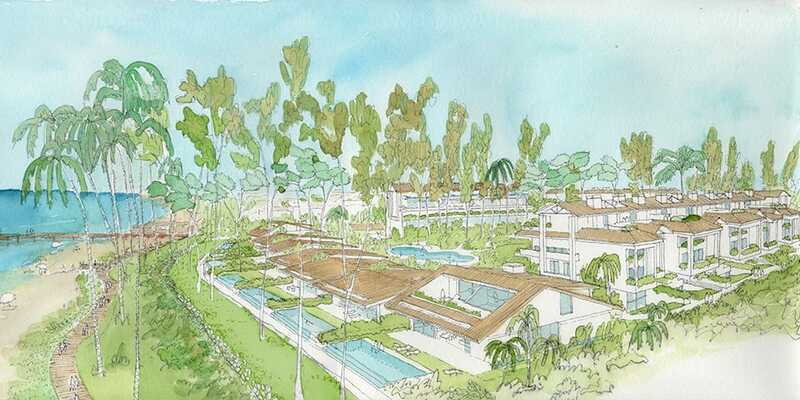 Members of the investors’ management team have already been in talks with the municipal government regarding the plans for a luxury real estate development, and Matutes came in person to Estepona to explain the project. It was while he was there that he revealed some interesting details about potential clients who are interested in Los Llanos de Estepona. Locals are likely to be thrilled by the names of some celebrity investors who have expressed an interest in the project, such as Rafa Nadal and Cristiano Ronaldo, and the thought of such high profile sports stars owning properties in Estepona may help to make the Los Llanos de Estepona project become a reality sooner rather than later.